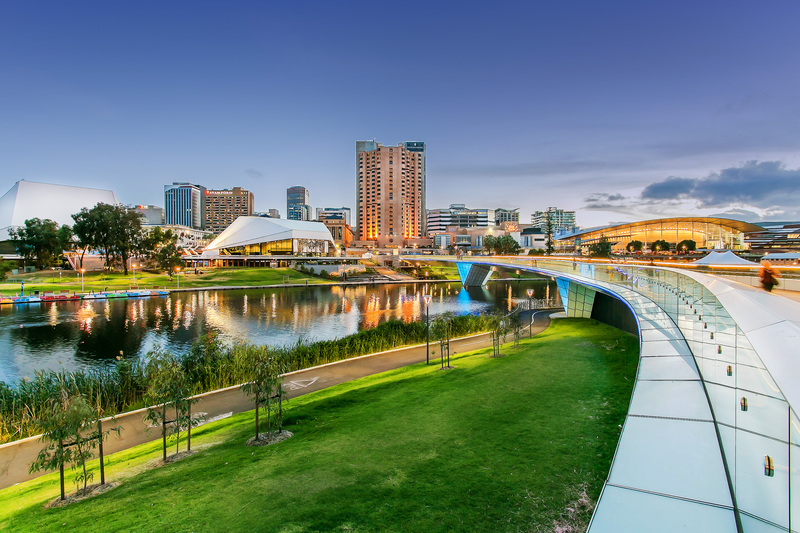 As an industry leader and award-winning South Australian residential sales and property management agency, we sell over 1500 homes per year and manage over 2500 homes. 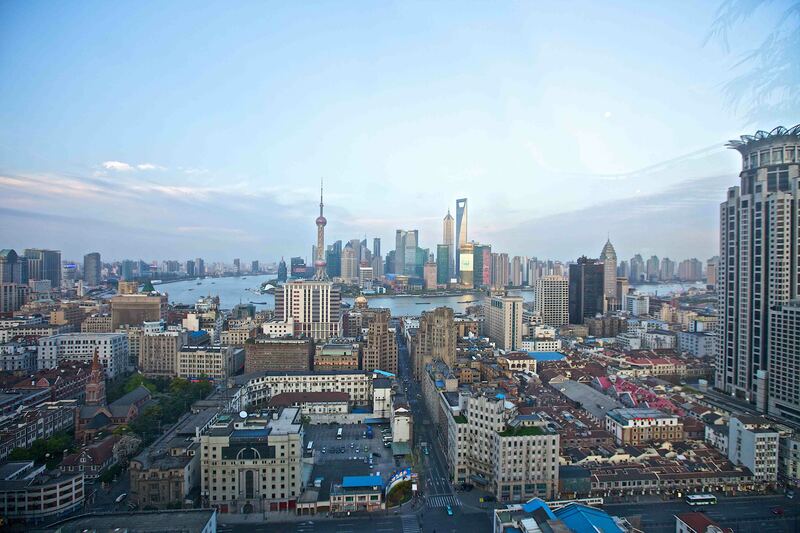 in world-class service, exceptional results and a positive impact on client experience. The homes that are putting us on the map. 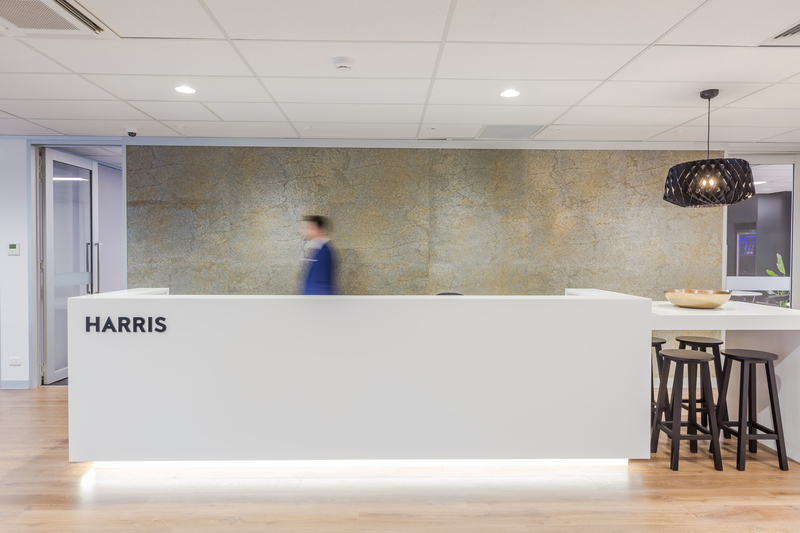 Building the future of real estate in South Australia, one property at a time. Discover the homes that we love and that make us the number one independent real estate agency in Adelaide. Sell your property off-market immediately with no marketing expense. Stay up to date with the latest real estate trends. 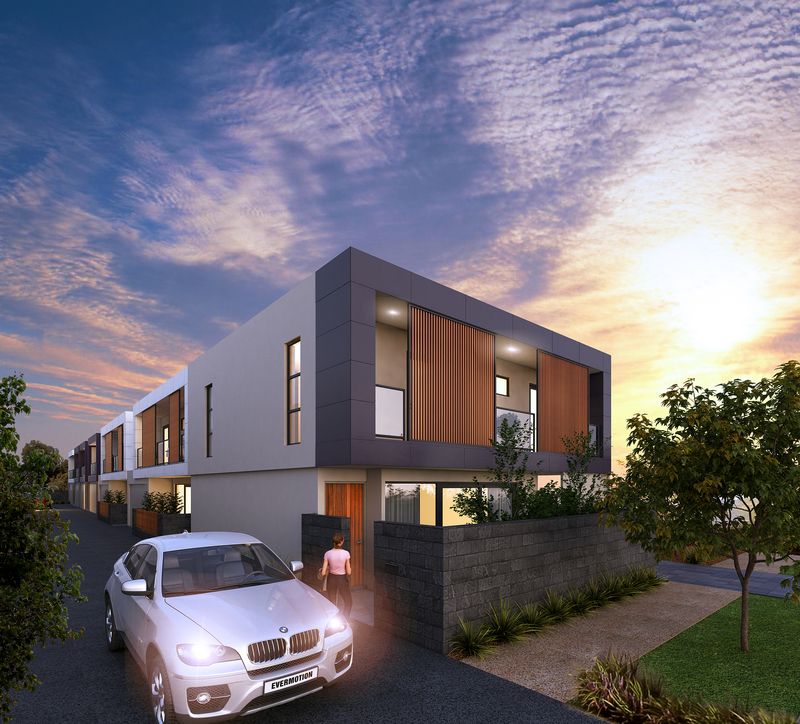 View our latest developments for sale. 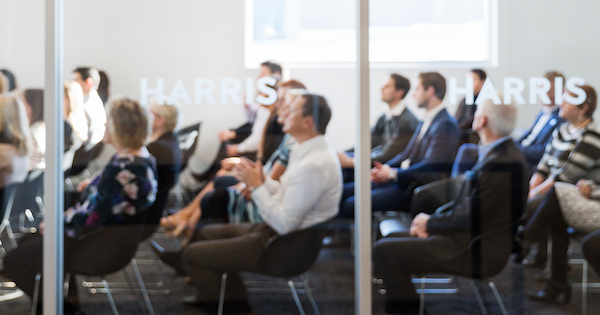 Why Harris in the No.1 independent agency in South Australia. 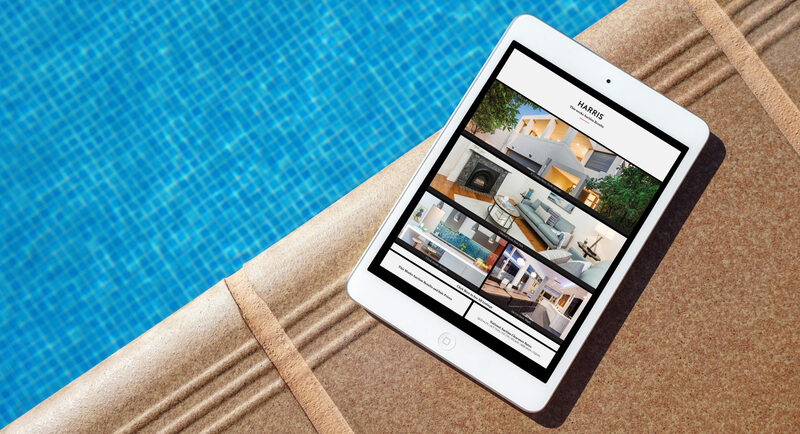 Keep up to date with all the latest property news and lifestyle trends.